"The Welshman is a big game player and proved it in the Champions League final last season with a stunning goal, so I dare to suggest that Santiago Solari should bet on him against Barcelona right from the start of the game." Gareth Bale has been criticised in the media after refusing to celebrate his goal at the weekend - and indeed pushing players away - but I don't believe the suggestions he is a bad teammate, I just think he is upset about something and sometimes you end up taking it out on the wrong people. Bale's objective is to return to the starting 11 after scoring off from the bench twice so it's normal that he is not satisfied about his role as a substitute. Every great player has his moments of frustration where he doesn't want to celebrate a goal. We should not ignore they are also human beings and sometimes you can't hide your feelings. 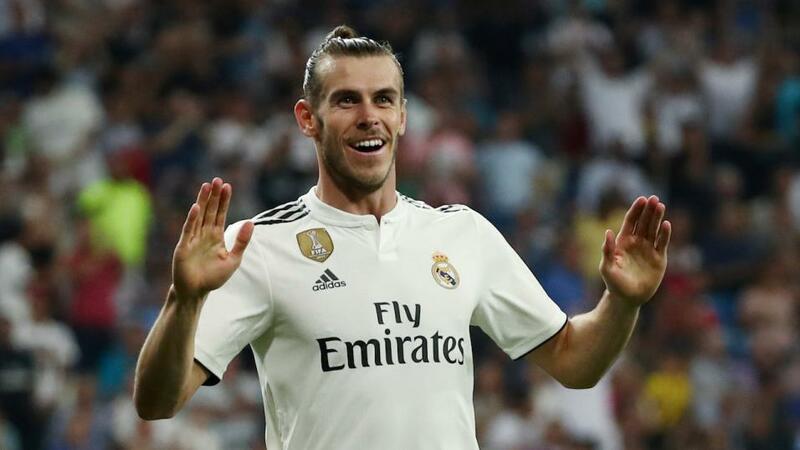 The Welshman is a big game player and proved it in the Champions League final last season with a stunning goal, so I dare to suggest that Santiago Solari should bet on him against Barcelona right from the start of the game. With La Liga out of the question, Real Madrid must focus on this match and don't think about the Champions League or next El Clasico. Reaching the final at Barca's cost will be very sweet for their fans. VAR continues to be a controversial subject during Madrid games lately, and this weekend they were favoured by a penalty decision at Levante. As I said have before, I'm not a fan of VAR and I believe these mistakes will continue to happen. But I don't think the weight of the club shirt could have influence on referees' decisions, and Real Madrid will have cause to complain about decisions going against them at some point no doubt.